They call Ruth’s Chris founder Ruth Fertel, the First Lady of American Restaurants. But before there were 150+ locations serving 40,000 prime steaks a day, there was a fearless single mother of two who tore an ad from the local newspaper that read “steak house for sale” and thought, “I can do that”. The year was 1965. It’s a great American story of how one person- a woman, at a time and in a business dominated by men took an idea and made it sing. What Ruth lacked in experience she made up in hard work. But it wasn’t just sixteen – hour days that made her steak restaurant an icon. Good people, good times and the best steak around. Ruth had the divinely simple, yet uncommonly magical way of touching people with genuine kindness- the way food and love and people just fit together in her hometown of New Orleans where the legend was born. In 1976, there was a fire at the original Chris’ Steak House, destroying the restaurant and leaving Ruth in a difficult situation. But Ruth was smart, and she learned to trust her instincts. Ruth plowed forward and within seven days she was back in business in a new location just four blocks away on Broad Street in New Orleans. 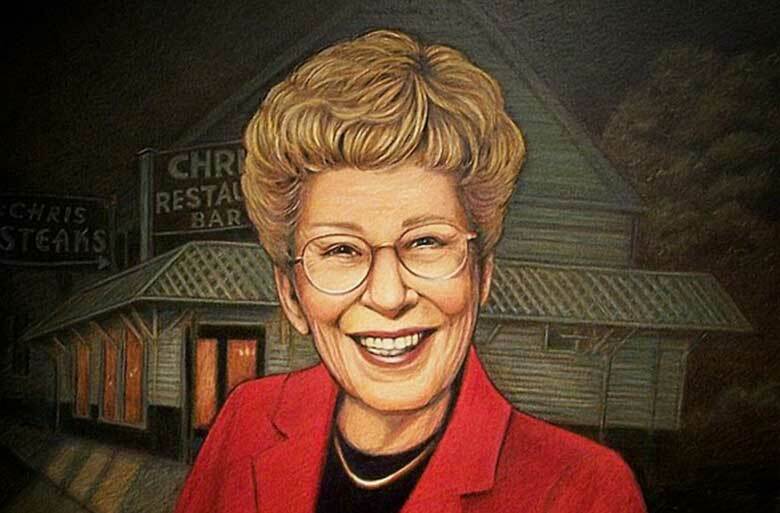 Tired of guests calling her Chris but not wanting to lose her loyal customer base who knew the restaurant by its longtime name, Ruth renamed her restaurant “Ruth’s Chris Steak House”…and the rest is history. You want to understand why Ruth’s Chris is literally – universally – from New York to Hong Kong the temple of steak?